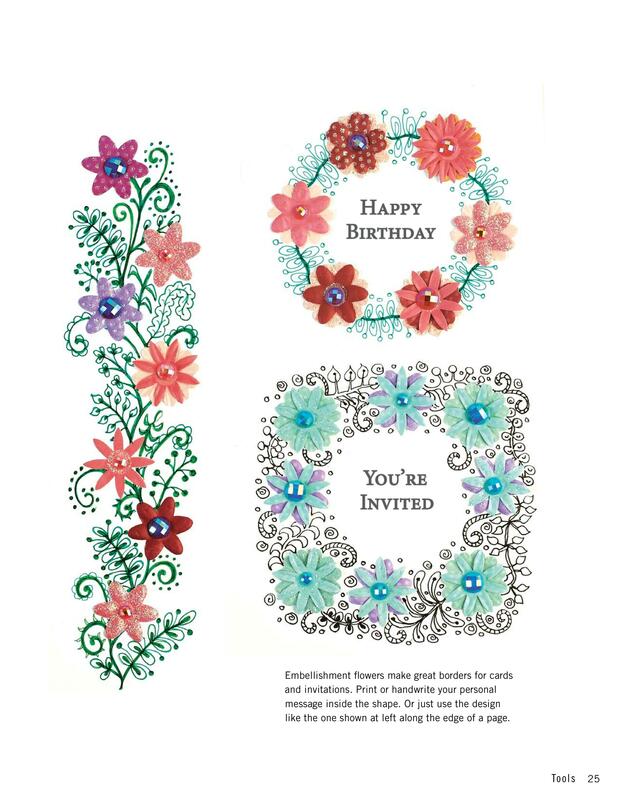 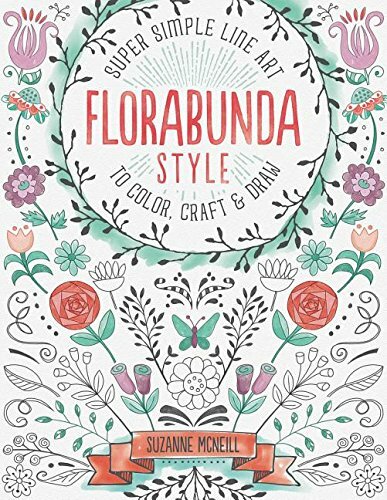 Florabunda Style is a new book, which has been described as the next generation of Zentangle. 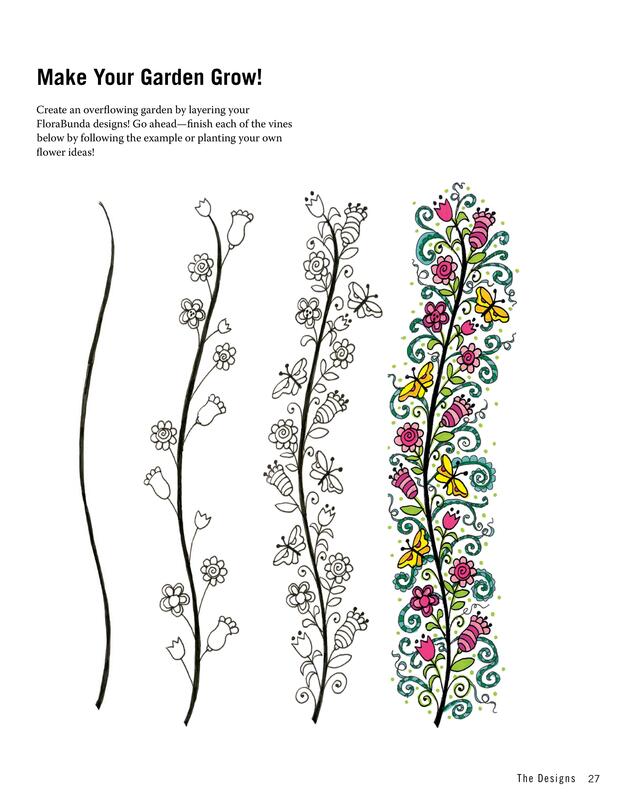 If you’re into zentangle, or have been inspired by grown up colouring and want to take your creativity further, then this is a great book to try out. 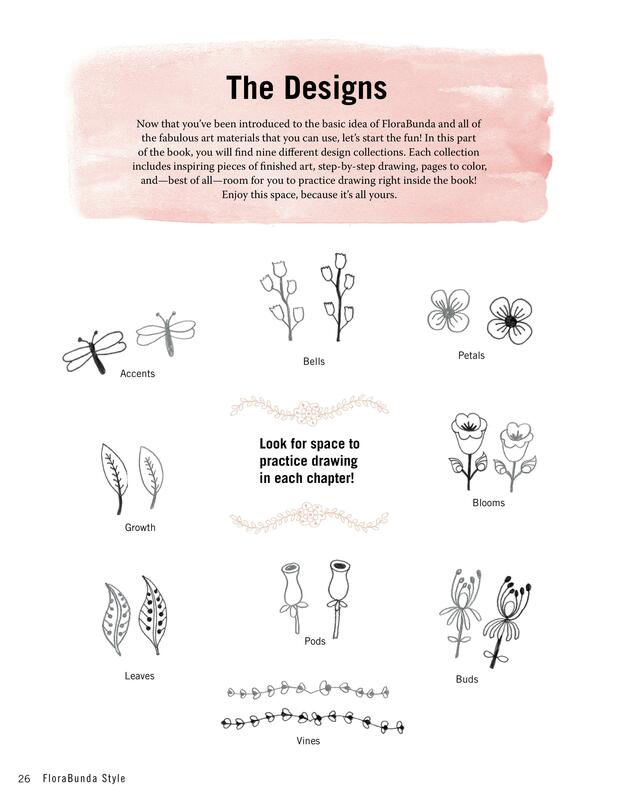 Here’s a simple doodle I did using lots of the flower designs in the book – I’m not a great artist at all, but it is fun to try, and I like that you can get lots of inspiration from the designs included. 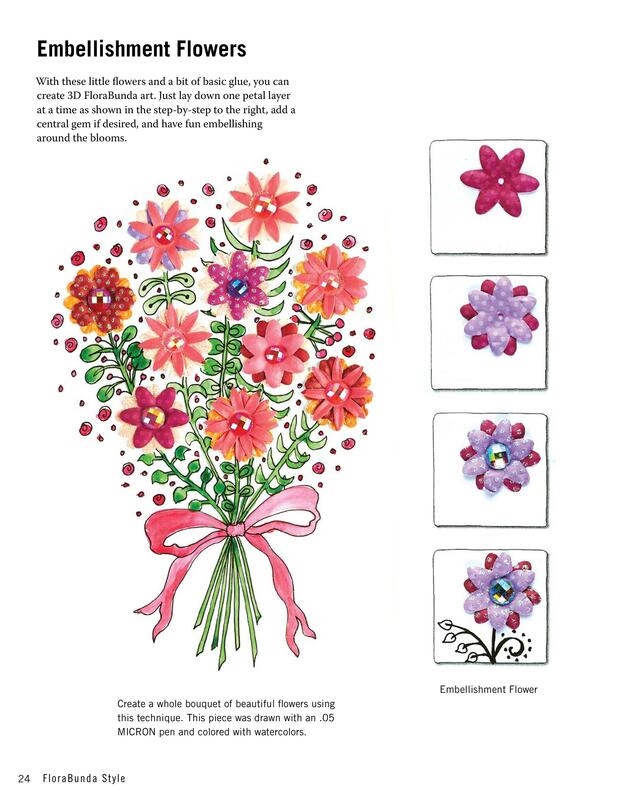 These pages show some of the other projects you can make using the techniques taught in this book. 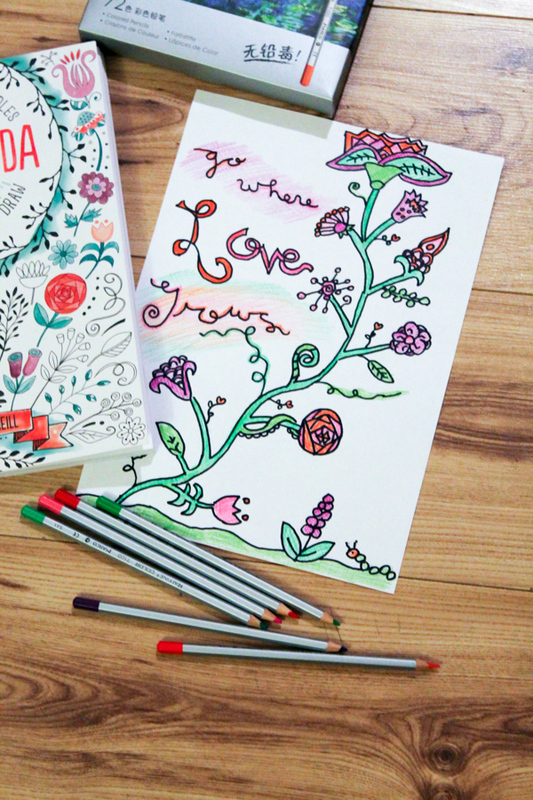 The set of three, plus some good quality drawing supplies would make a great gift for anyone that’s just getting into drawing and doodling!